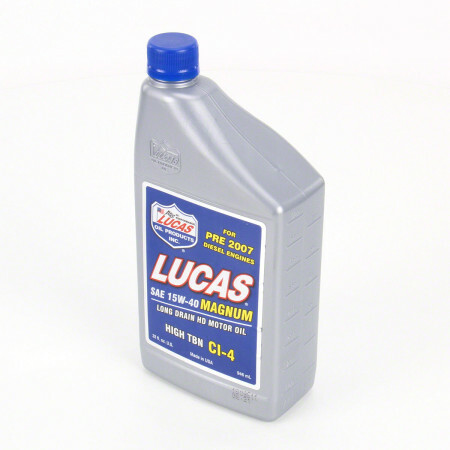 The Lucas Oil SAE 15W-40 Magnum Long Drain Truck Oil is great for gasoline engines and it provides increased protection from metal to metal contact. 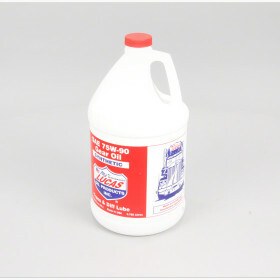 This truck oil is offered in 1 quart, 1 gallon, and 5 gallon sizes. Lucas Oil SAE 15W-40 Magnum Long Drain Truck Oil is a blend of high quality base oils and an additive package that allows extended drain intervals and a much higher degree of protection from metal to metal contact. 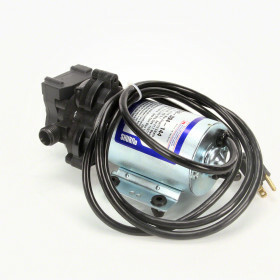 This product is excellent for gasoline engines.